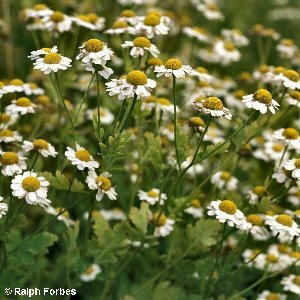 All names: Tanacetum parthenium (L.) Schultz-Bip. ; Chrysanthemum parthenium (L.) Bernh. 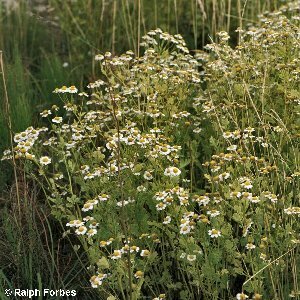 ; Matricaria parthenium L.